The final Turkish kitchen canopy product. It’s all about the fine detail…. 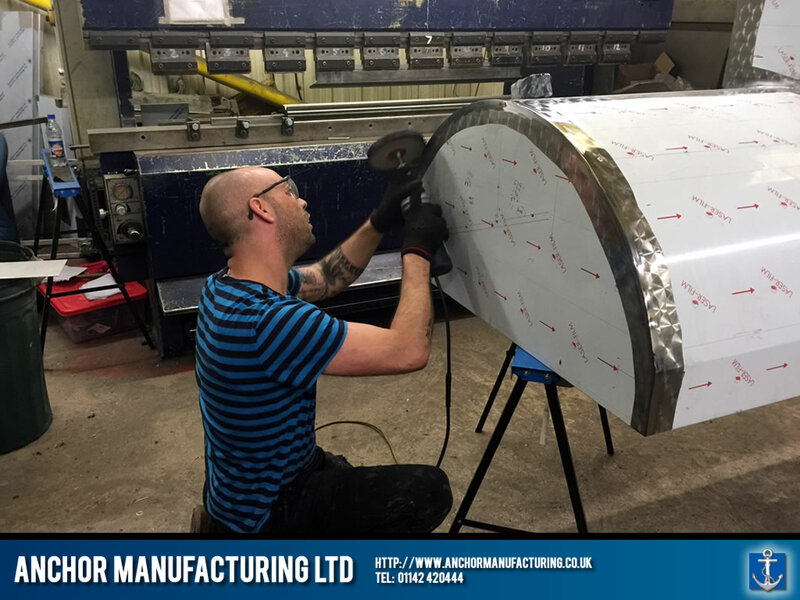 Why is Anchor Manufacturing LTD so popular with our customers?…. 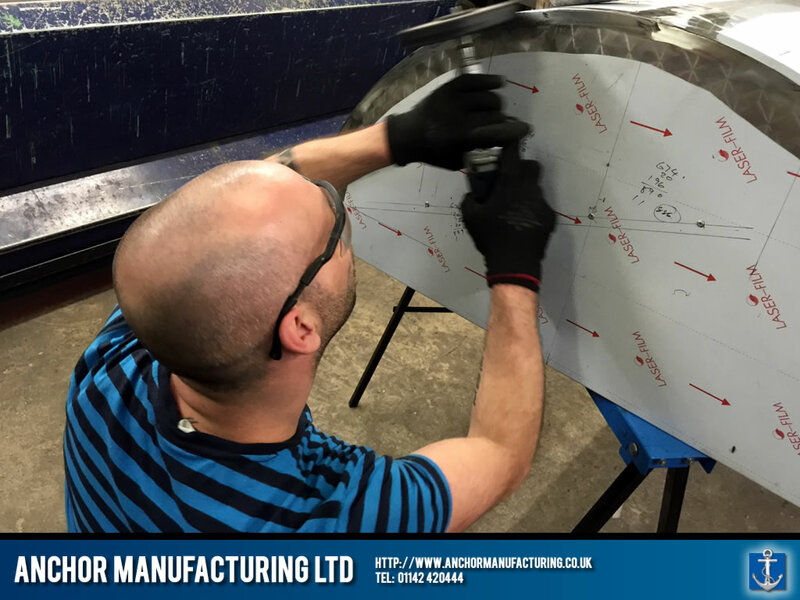 well, it could be to do with the quality workmanship that goes into ALL our handmade kitchen equipment fabrications. We include excellent aftercare and ensure customer satisfaction every time. 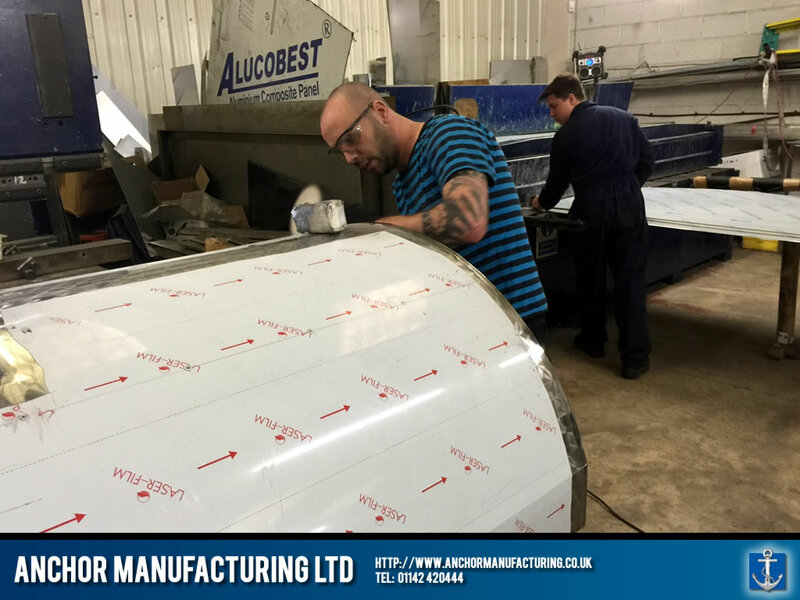 We also want your custom made stainless steel kitchen products to last a lifetime, stand out from the crowd and look fantastic!…..that’s why we polish and protect our fabrications as standard. 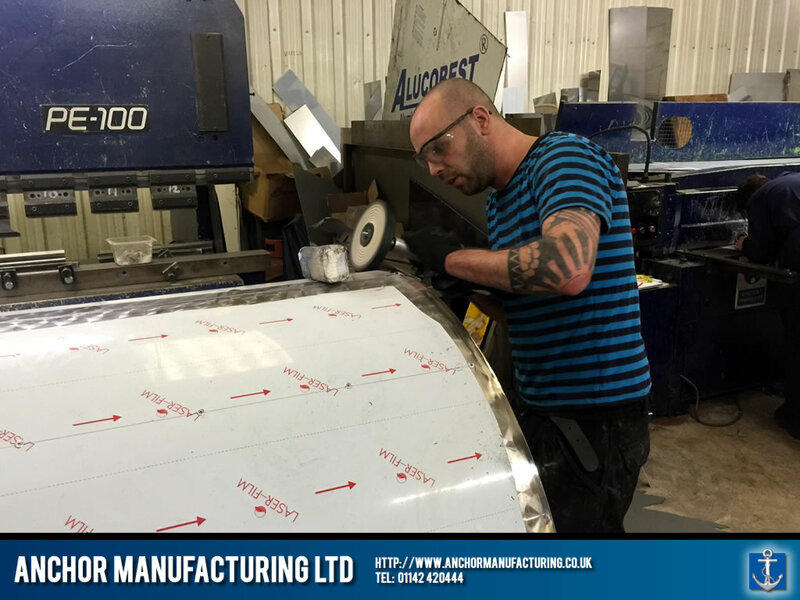 Oh, did we mention that we use Sheffield Stainless Steel?…..